Hey friends! 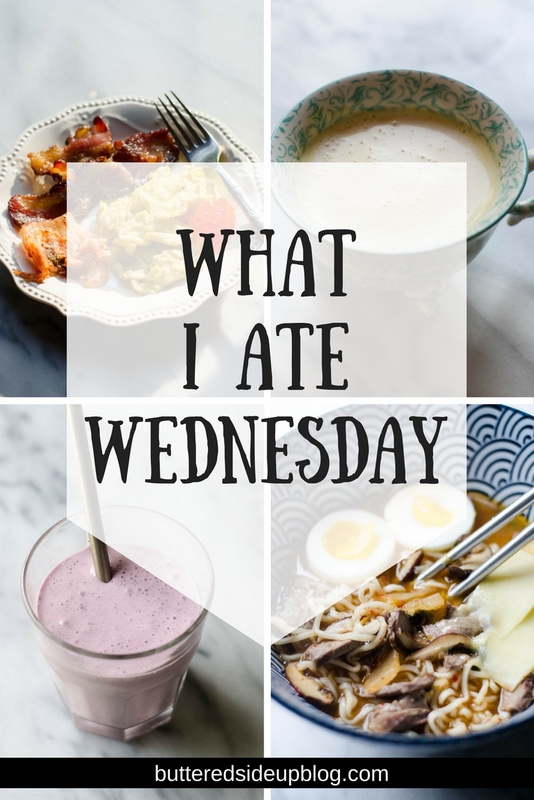 Welcome to What I Ate Wednesday, where I show you everything I ate on a Wednesday! 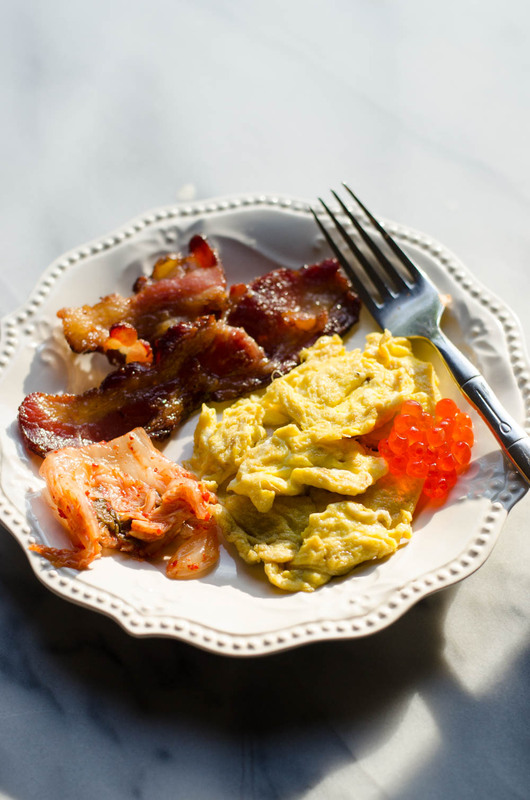 Scrambled eggs, uncured bacon, kimchi, and salmon roe. 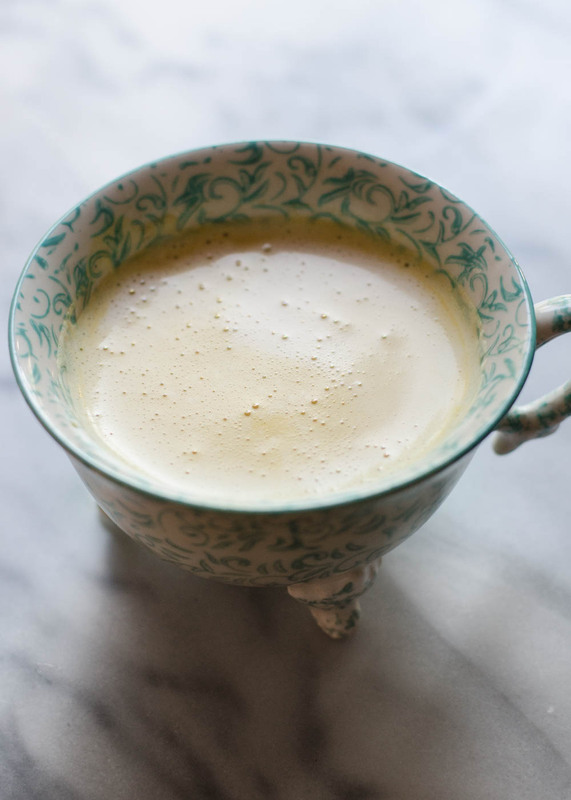 I also had an unsweetened chai latte with my breakfast. 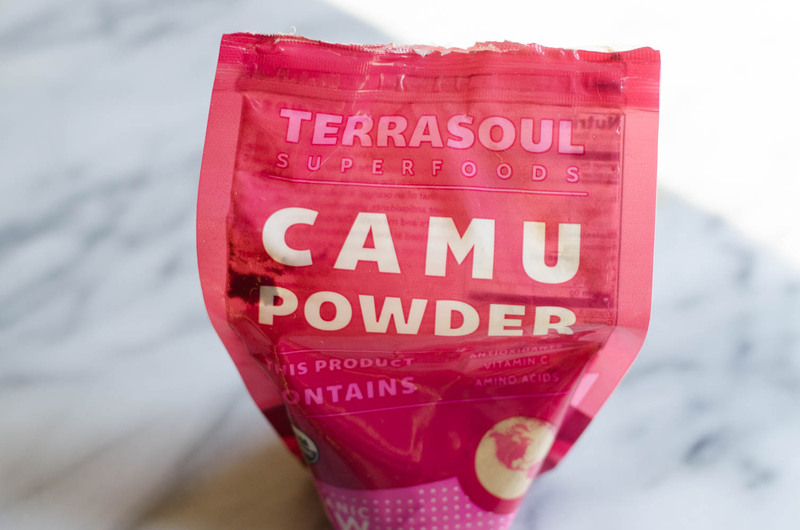 I still take my prenatal vitamins, magnesium, desiccated liver, and camu camu powder. 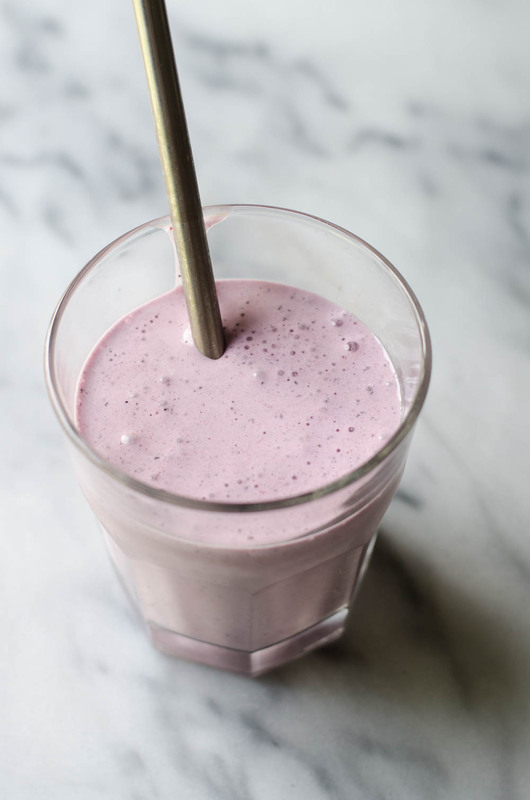 A strawberry-blueberry smoothie which included milk, cream, yogurt, collagen, vanilla, and frozen strawberries and blueberries. I also made a plate of snacky foods because I was pretty sure that the smoothie wouldn’t hold us over until lunch. 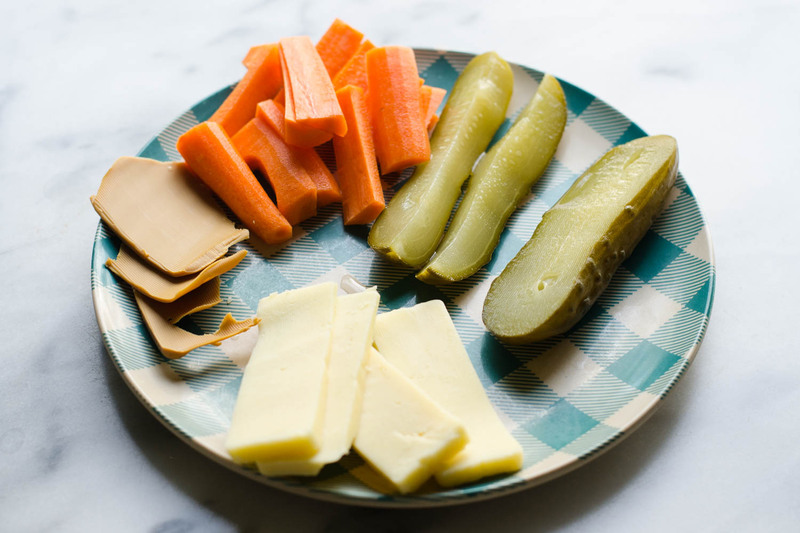 It had lacto-fermented pickles, raw cheddar cheese, gjetost cheese, and carrots. I shared this plate with the kids. 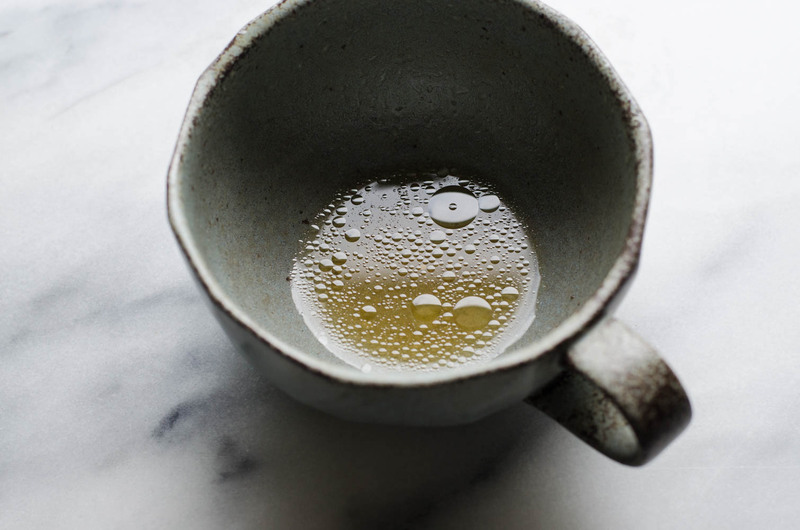 I try to drink a cup of bone broth every day. I forgot to take a picture of it until it was almost gone…whoops! 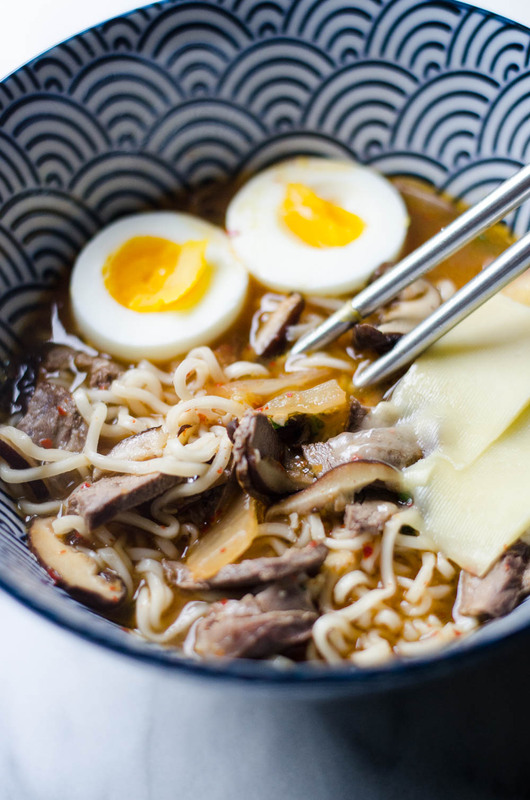 Ramen! I can’t give you too many details since I’m recipe testing for Pioneer Woman, but this was delicious! 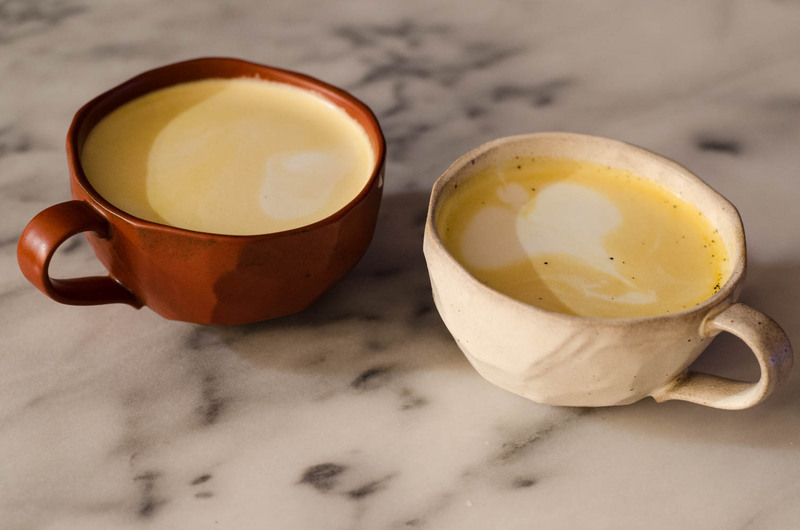 Not exactly a dessert, but I had another unsweetened chai latte and made one for Reuben as well (I put maple syrup in his). Here is my first ever vlog! If you watch my Instagam stories, this vlog contains quite a bit of the same type of content, just longer.